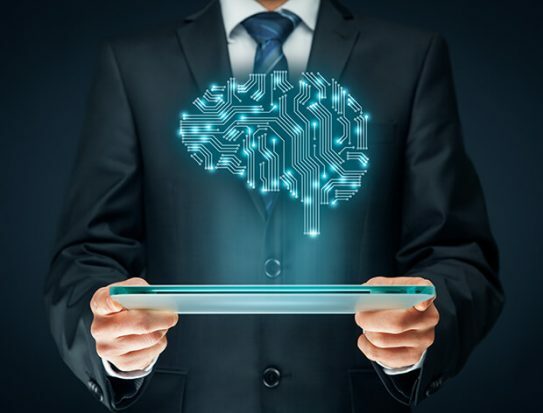 Taulia has implemented an artificial intelligence capability on its working capital platform to help buyers better assess supplier behaviour and risk. Taulia is a buyer-led supply chain platform, on which businesses can onboard their suppliers and manage their early payment programmes. They can also choose their own method of funding – either self-funded early payments through dynamic discounting or via supply chain finance provided by a third-party lender. The new AI tool aggregates a range of data on supplier behaviour to enable Taulia clients to make better decisions around their early payment programmes. This includes data such as the historic timing of payments, the annual percentage rate accepted by suppliers when taking early payment, as well as fluctuations in their financial position. Vincent Beerman, the company’s senior director of product, tells GTR the solution collects data from “myriad sources” including S&P Capital IQ, which provides information about a company’s financial standing, credit rating and cash conversion cycle metrics, as well as Data.com, Synthio and LinkedIn. The idea is that buyers can utilise all this data to make a more precise assessment of supplier risk and make early payment offers based on the information provided. The solution also analyses each invoice to determine why an early payment was or was not selected, helping buyers understand how to drive and adjust their programmes. “We group suppliers so that buyers can quickly see which suppliers require action. That may be as simple as inviting a new supplier, adjusting the offered annual percentage rate or approving a supplier’s invoices more quickly,” Beerman says. Finally, he adds, the capability helps buyers forecast their accounts payables cash outflows based on approved invoices as well as predictions around invoices that are yet to be approved and purchase orders that are expected to turn into invoices. Founded in 2009, Taulia connects a network of 1.6 million businesses and has to date facilitated more than US$91bn in early payments through its platform.